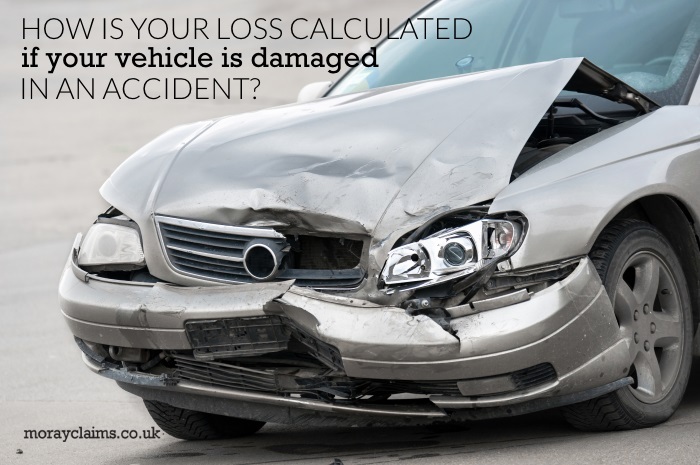 How is your loss calculated if your vehicle is damaged in an accident? You are here: Home / Road Traffic Accidents / How is your loss calculated if your vehicle is damaged in an accident? 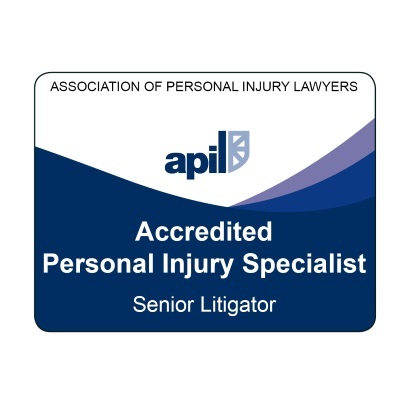 Personal injury claims often result from road traffic accidents. In that context, clearly, potential claims for damage to cars will also come up. In what circumstances will a damaged car be treated as a total loss? In other words, what is the basis of calculation of the claim you can make if your car is damaged? In Scotland, the law dates back to the case of Pomphrey –v- Cuthbertson, decided in 1950. This arose out of a road accident in 1948. William Pomphrey, a newspaper proprietor from Wishaw, and his wife, Joan, made claims for personal injury compensation and losses on Mr Pomphrey’s vehicle against James A. Cuthbertson Limited, agricultural engineers. Mr Pomphrey’s Fordson commercial motor car had been damaged in the collision between the car and a Dodge motor lorry, owned by Cuthbertson and driven by one of their employees. 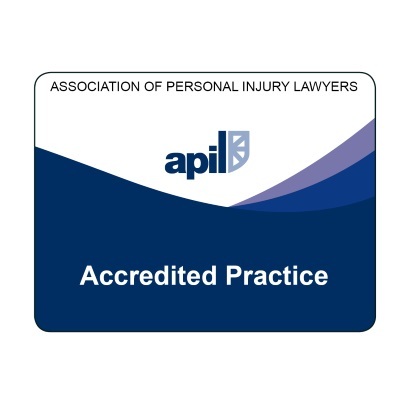 The claim was based on vicarious liability and liability was admitted. The accident had been caused by Cuthbertson’s employee’s negligence. So all that was in dispute was the value of the Pomphreys’ claims. Mr and Mrs Pomphrey each sued for £1,500. In Mr Pomphrey’s case, there was no breakdown provided of how much of his claim was for personal injury and how much for the damage to his vehicle. Mr Pomphrey had taken the decision that it was more economical to buy another car to take the place of the damaged vehicle than get the damaged vehicle repaired (and hire an alternative car until the repairs were complete). Having bought another car, he had to have it adapted for the purposes of his business – another cost he claimed from Cuthbertson. He also had hire charges to claim – the cost of hiring a car from the date of the collision to the date when the new car became ready for use, after the adaptation works. On the other side of the equation, he took off the scrap value of the damaged car from the total amount he claimed for his losses relative to the damage to his car. The scrap value of the damaged car. Crucially, Mr Pomphrey made no attempt to prove what was the market value of his damaged car at the date of the collision. The ultimate court decision here was that Mr Pomphrey was not allowed to put forward his claim for losses in relation to his car for assessment by the court. Though he had clearly suffered a loss, the court took the view that it had been formulated on the wrong basis and so could not be awarded. The market value of the damaged car immediately before the accident, plus hire charges until it has been replaced, less its scrap value. In each case, you have to determine whether the vehicle can be economically repaired or whether it has to be regarded as a total loss. 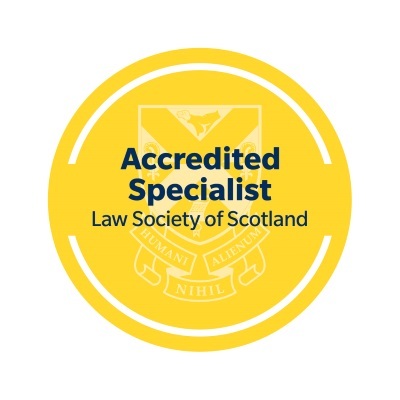 Market value is recognised as the measure of damages in all cases of total loss. Cost of repairs versus “net” market value represents the basic issue to be determined. Of course, this begs lots of other questions, such as how do you decide whether a vehicle is repairable or a write-off? In this article, we looked at how your financial loss will be calculated, if your vehicle is damaged in an accident. We’ve seen that there are two main alternative methods of calculating loss, which depend on whether your vehicle is repairable or whether it is a write-off. If you try to argue that a different approach should apply, you might end up with nothing for the losses on your vehicle. If you have any questions about the content of this article, feel free to contact us. All initial enquiries are free of charge and without obligation. We’re keen to make the content of this website as comprehensive and helpful as possible. Your questions help us to identify ways in which we can improve and expand the pages on this website. You can contact us by telephone on 01343 544077 or send us a Free Online Enquiry.